If you have been appointed as an executor to deal with the sale of a property, what does that actually mean? Basically, it gives you the right to make decisions in relation to the property. For example, when is it going to be sold, is it going to be sold or rented out, are you going to undertake work on the property Th executor or executors will make those decisions.  Quite often a solicitor who specialises in these sorts of cases will be made a co-executor and this can be very helpful as they have a good understanding of how things work with the housing market, and if they work alongside an agent that has a lot of experience in the area it can be very straight-forward. 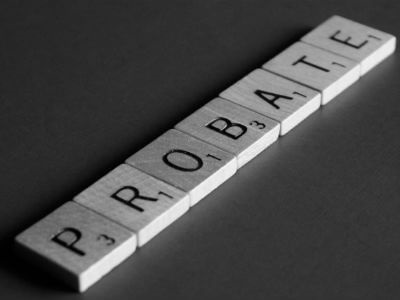 The first step, as we have mentioned many times before, is to get a probate valuation in place as soon as possible, with the date of death being the key trigger point. The valuation MUST SHOW the property's value on the date of death. Quite often this is very easy but we have had cases in the past where we have had to put values on property in probate from 1995 or earlier. This can get much more complicated but does not happen all that often.